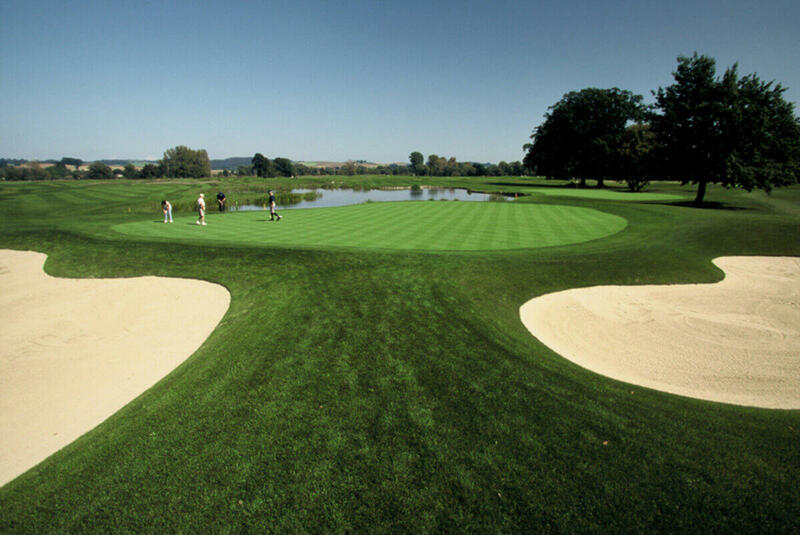 With its picturesque setting, nestled in the hilly Innviertel region, Geinberg is the ideal location for golf enthusiasts. 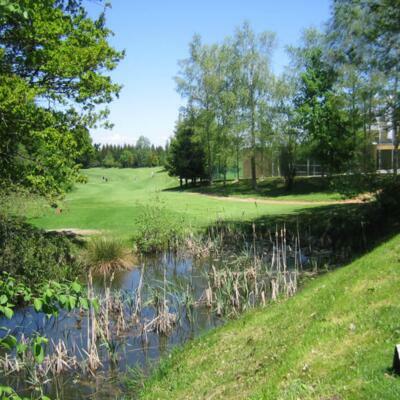 There are a variety of idyllic golf resorts around the SPA Resort Therme Geinberg, including Europe’s biggest golf resort in nearby Bad Griesbach. After an exciting round of golf, pure wellness and relaxation then awaits at the SPA Resort Therme Geinberg. 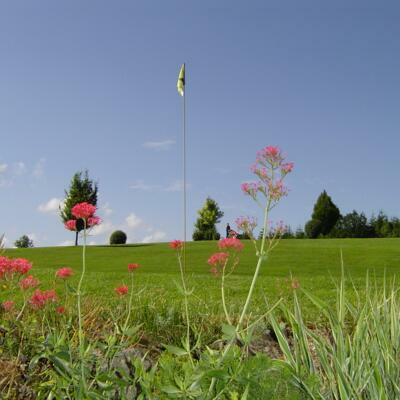 On request, we’ll be happy to inform you about our attractive green fee rates. 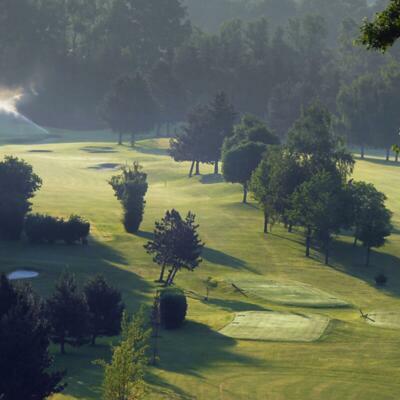 A weekend devoted to golf: from 20 to 23 June 2019, the SPA Resort Therme Geinberg is hosting all the participants of the 44th International Austrian ROTARY Golf Championships. 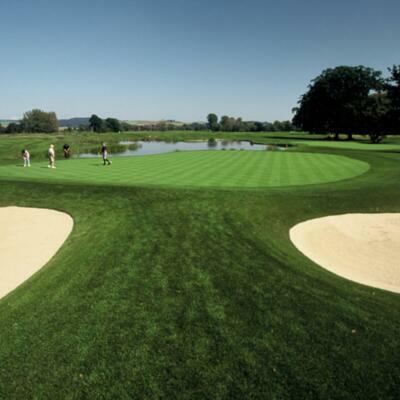 An 18-hole physically challenging golf course: the completely flat and easily accessible golf course offers plenty of tough challenges for golfers of all abilities. 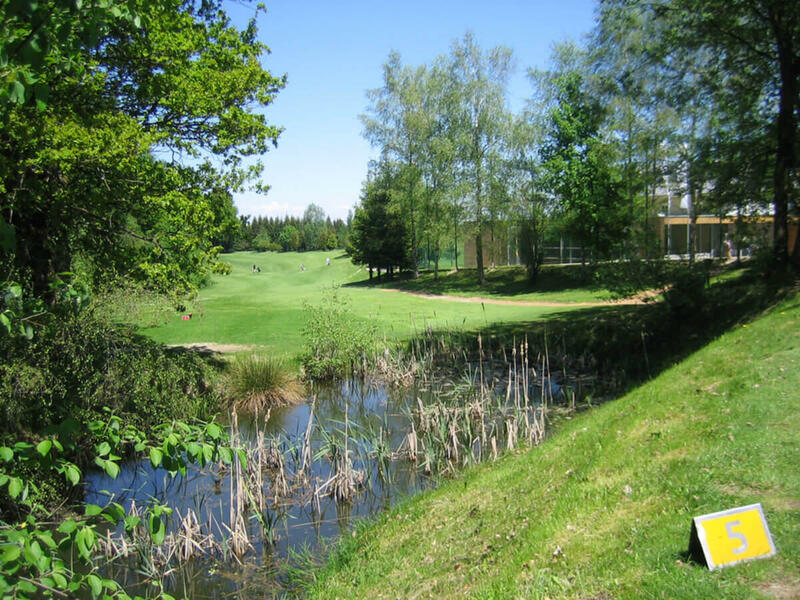 The course is in excellent condition in summer. 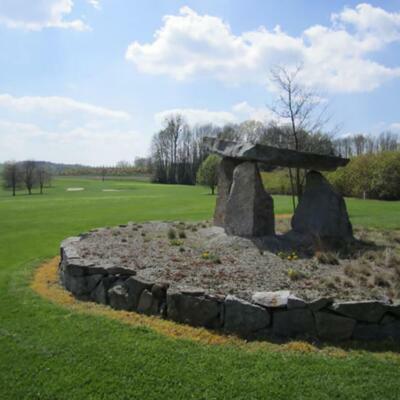 Golf at its finest surrounded by one of the largest wooded areas in Austria. 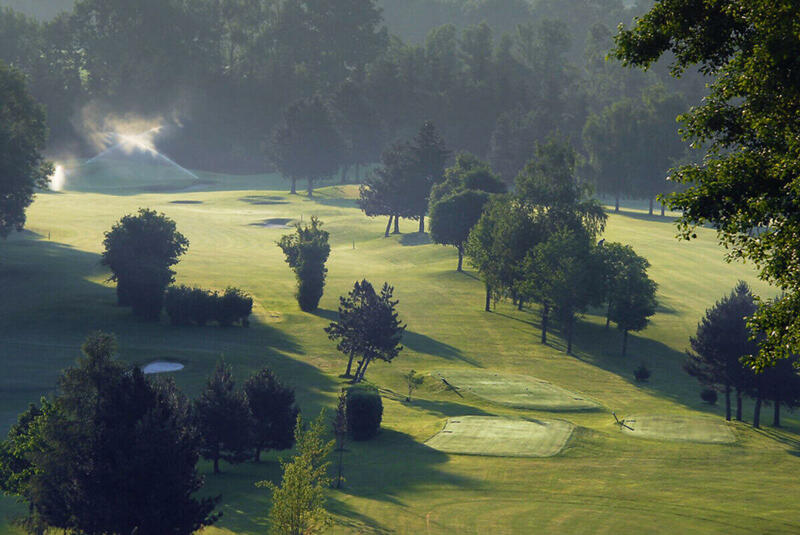 Forests, gentle rolling hills and a great view of the Bavarian Alpine Foreland await players on a round of golf. 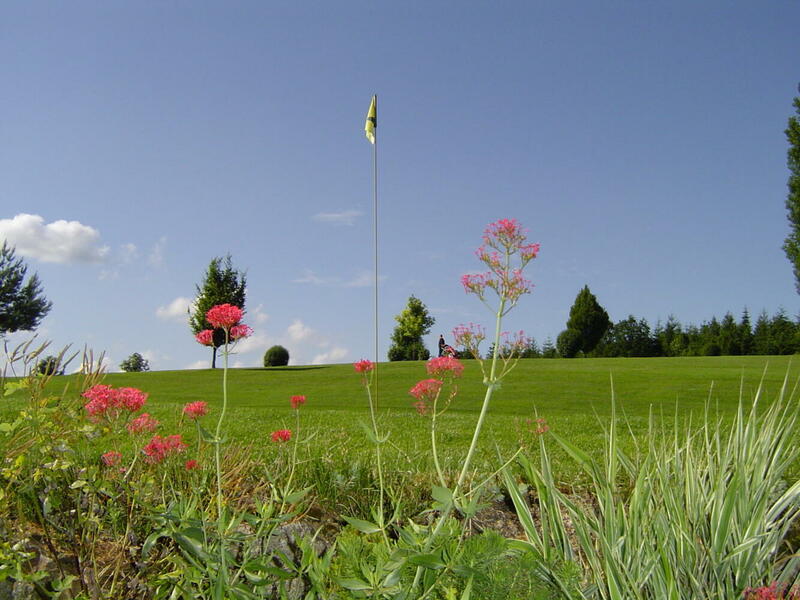 Golf at Golfclub Sonnberg is all about being sociable and having fun. A driving range with covered teeing grounds, an 18-hole championship course and a 6-hole academy course. 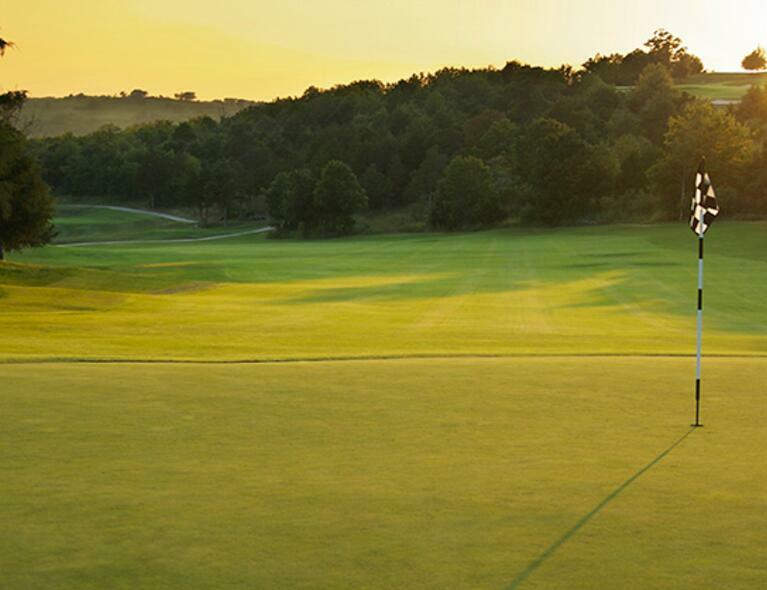 The academy course is the perfect place to practice your short game. 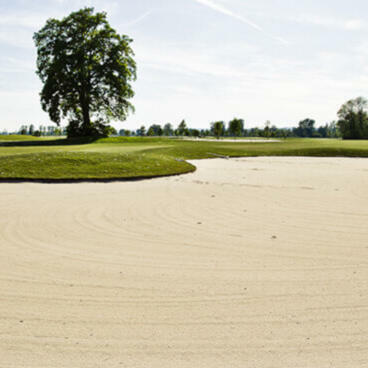 Golfclub Maria Theresia in Haag am Hausruck is the perfect place to spend time with friends. 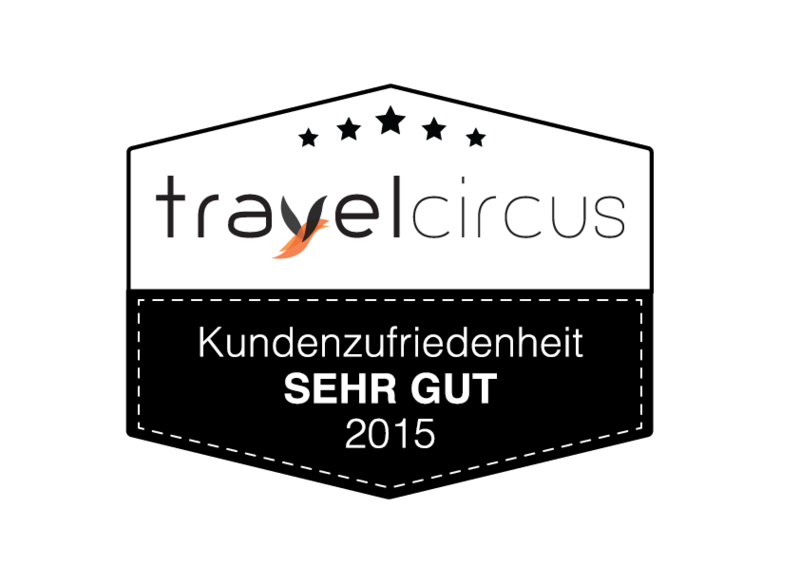 It is the first club in Upper Austria to offer electric buggies with GPS touchscreens. Tapping on the display shows golfers their required distance. Europe’s largest golf resort has six 18-hole championship courses, three 9-hole courses, one 6-hole children’s golf course and the Golfodrom® golf school. 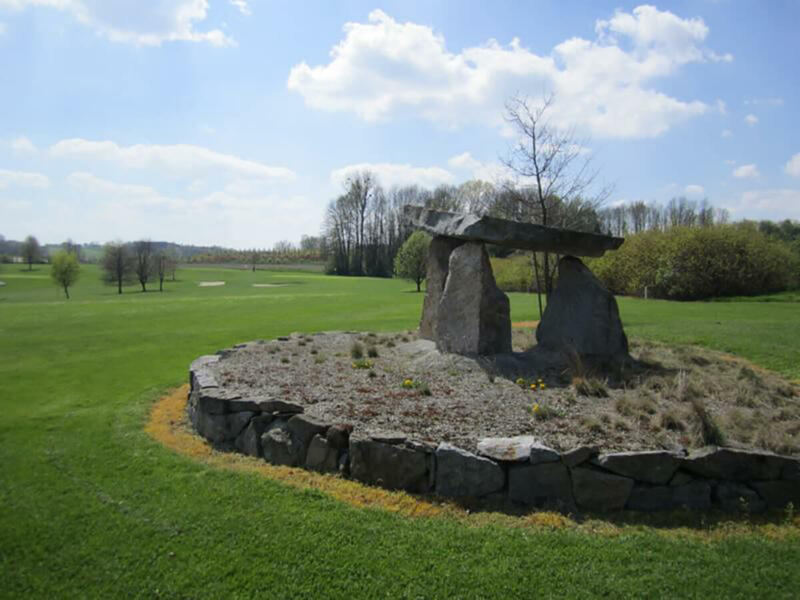 A golf club overlooking Passau: extensive work went into creating this 9-hole golf course, which is the highest situated and most interesting in the entire region. Pure relaxation and recuperation in the countryside guaranteed for every player.